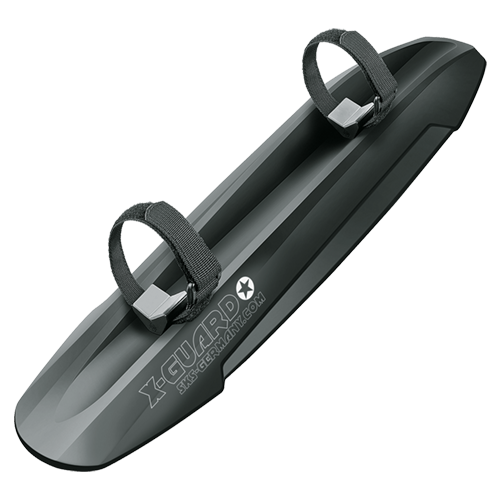 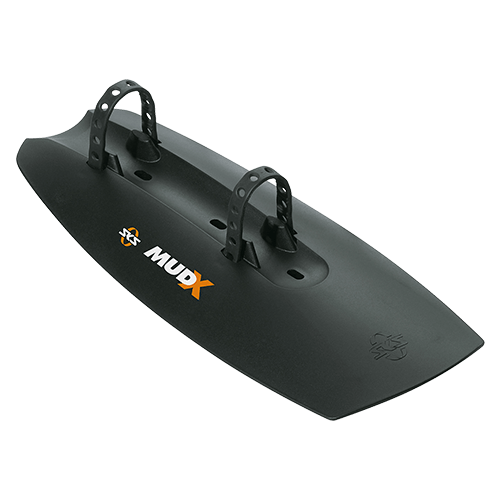 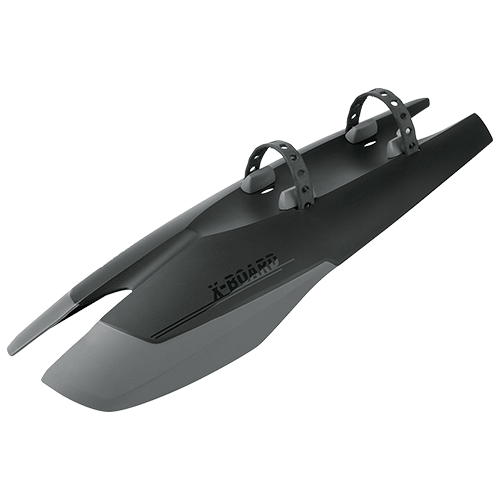 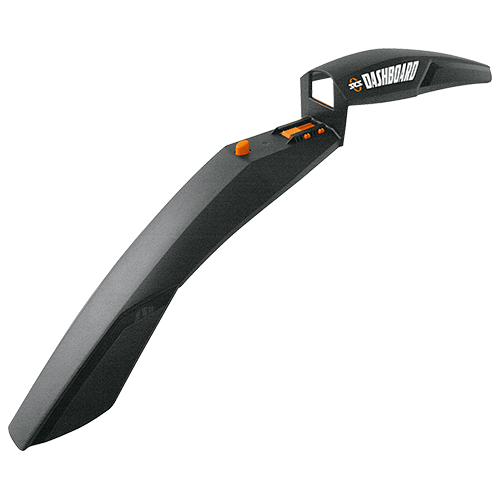 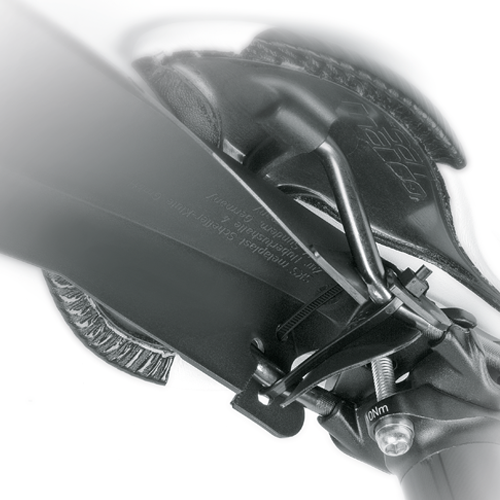 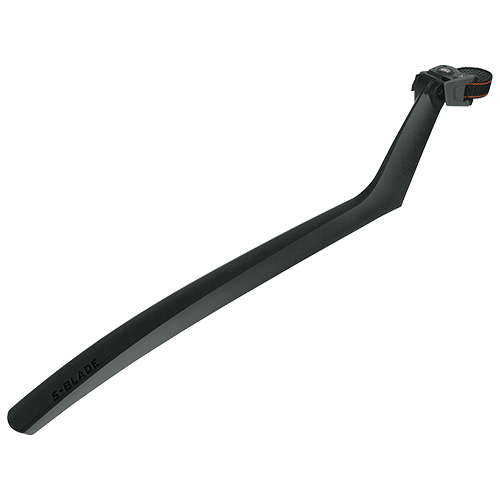 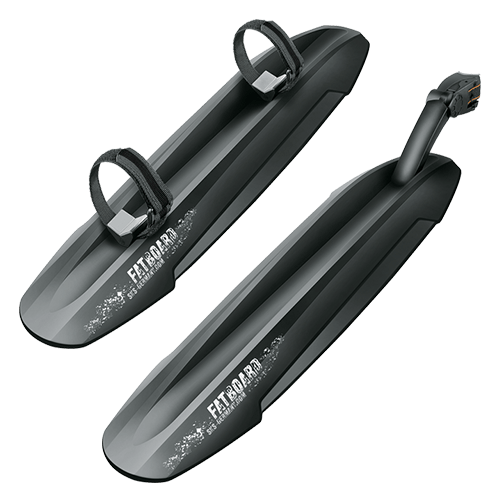 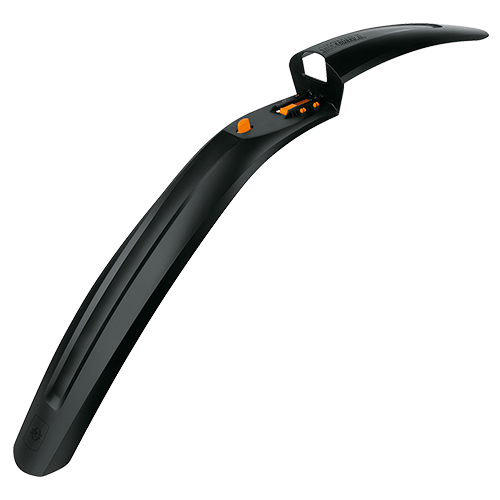 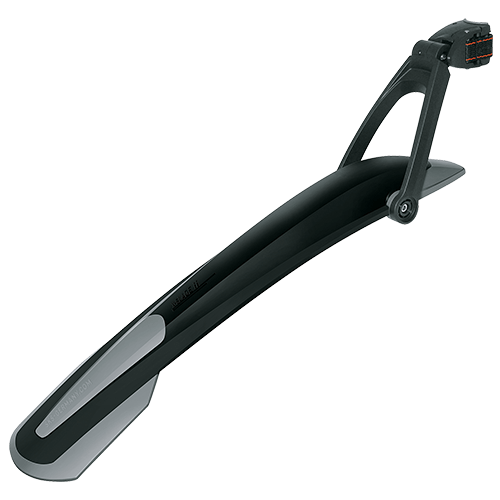 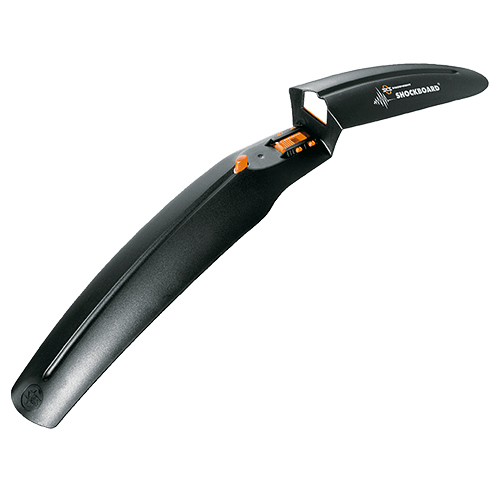 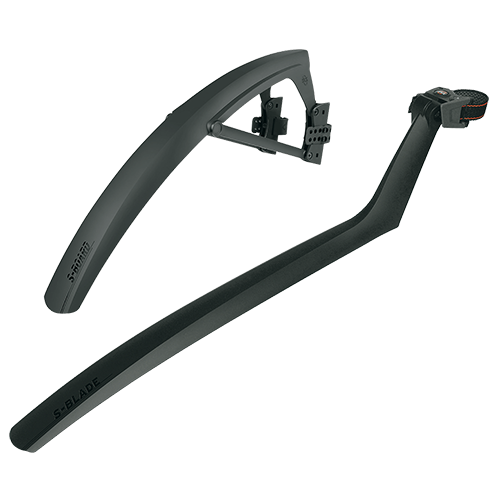 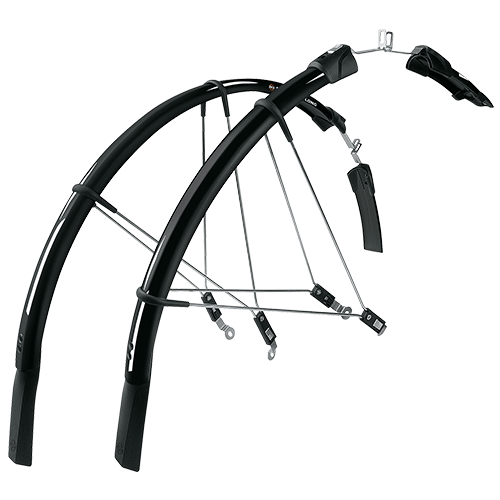 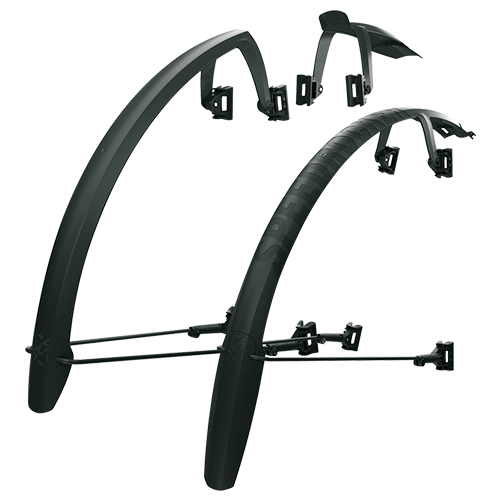 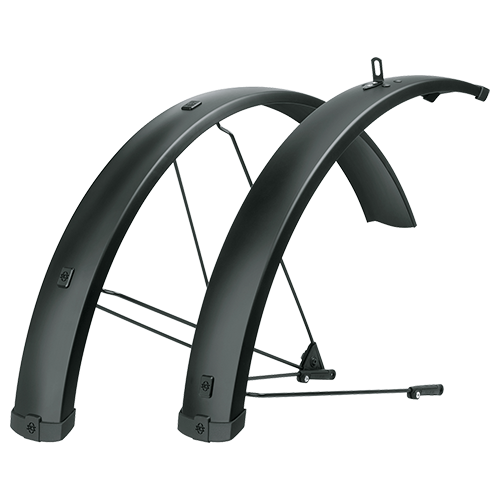 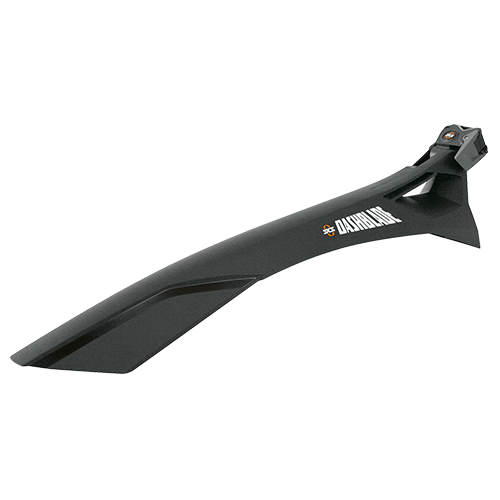 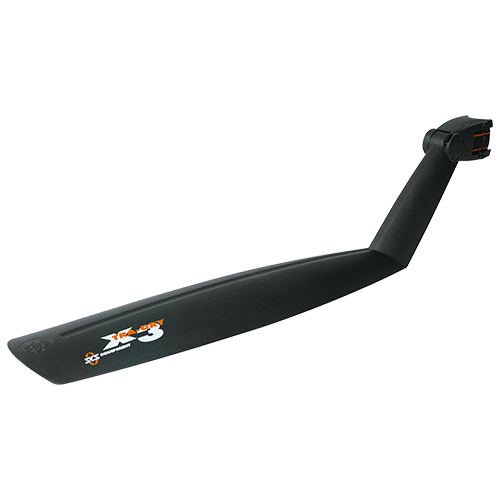 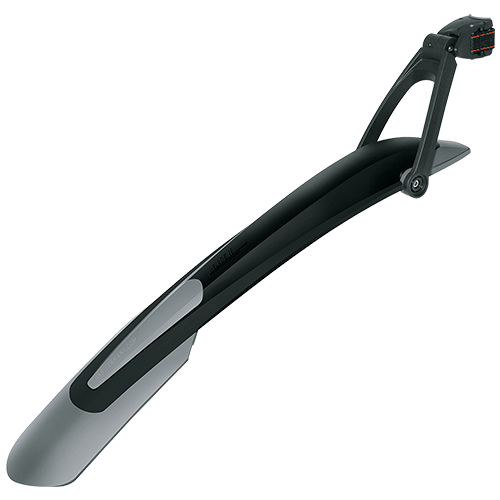 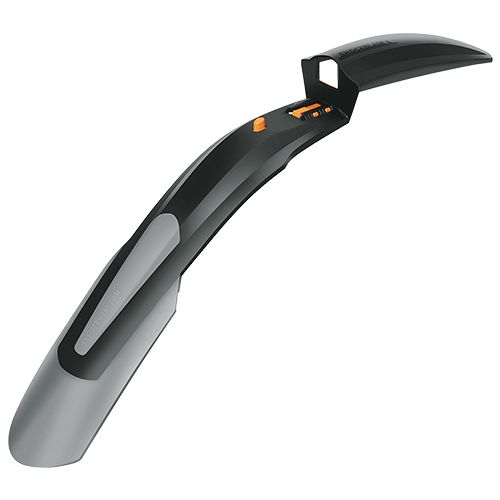 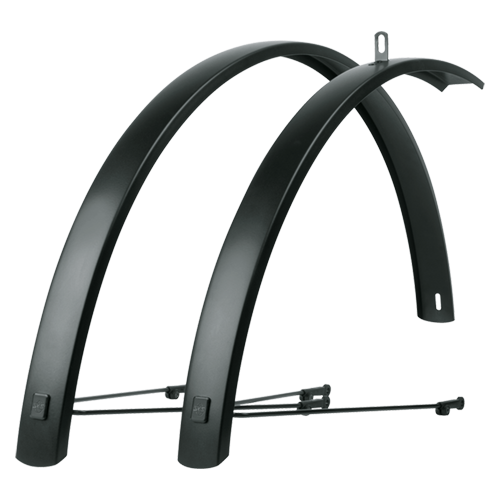 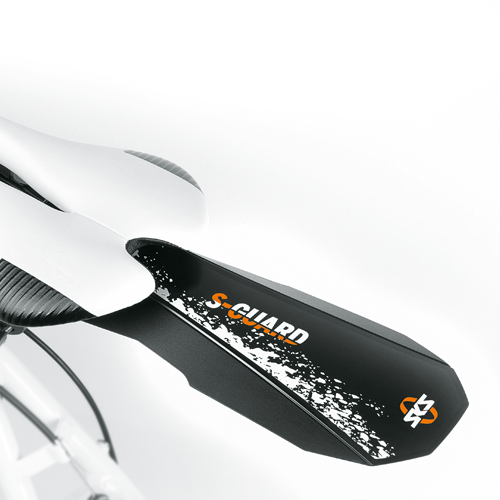 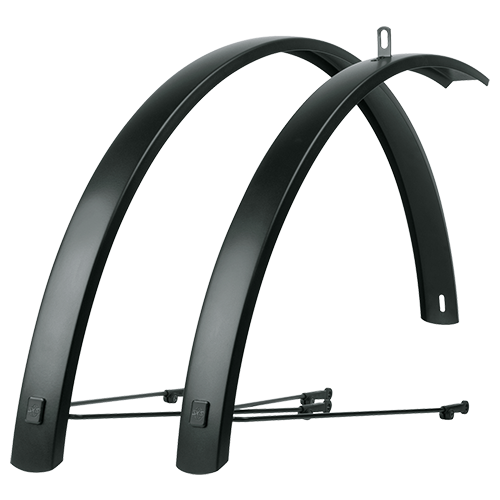 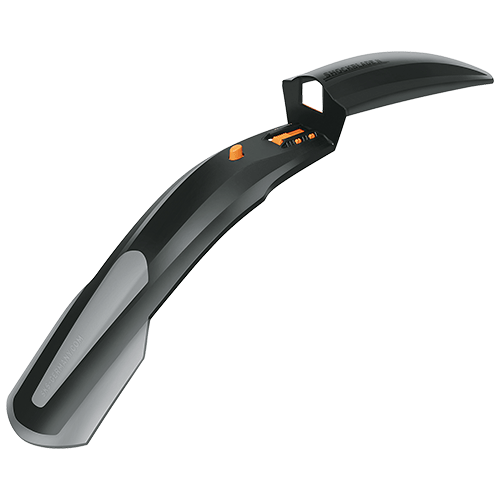 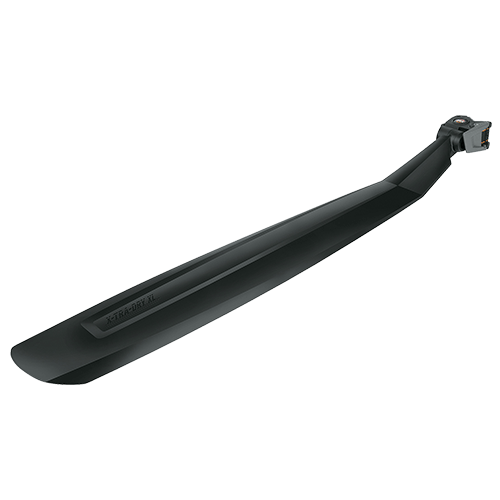 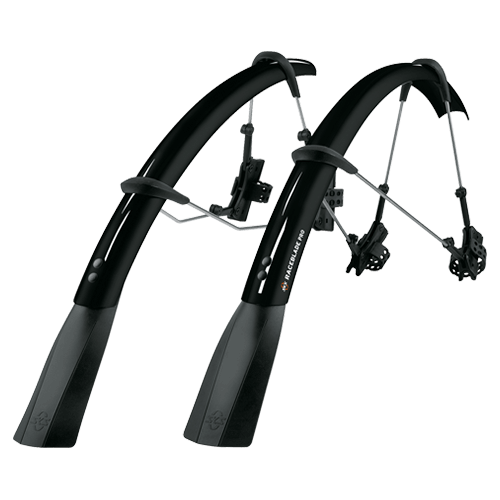 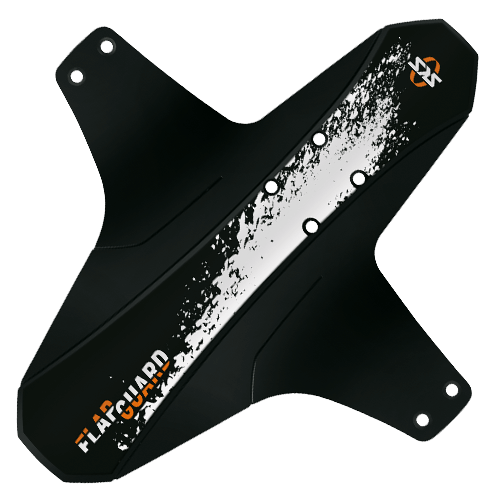 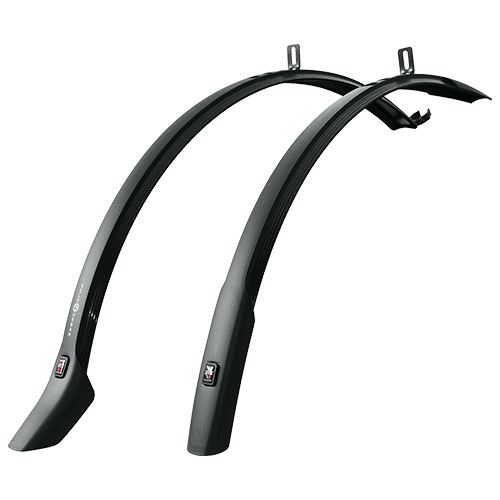 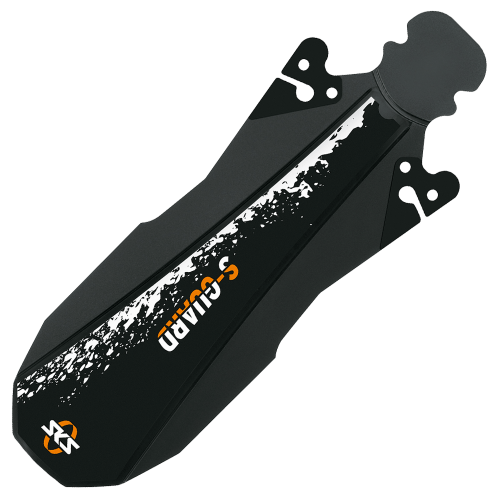 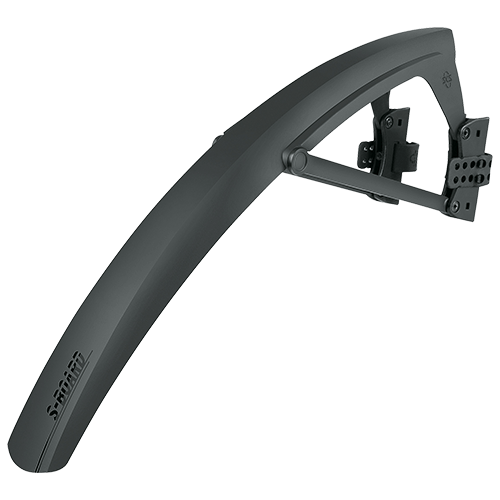 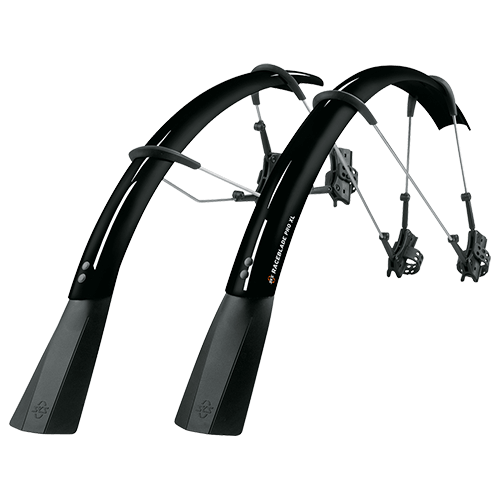 Not only for road bike cyclist: This super lightweight (24g) and small mudguard protects your bottom from mud and water. 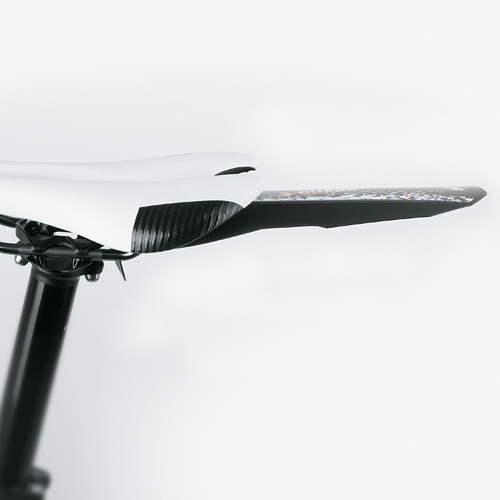 Made of super soft material it fits to nearly every saddle. 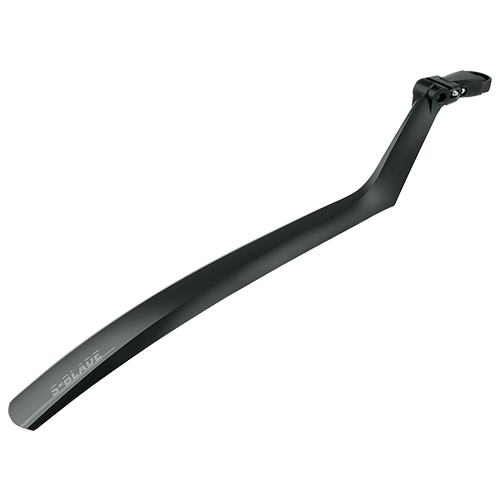 Additionally you fix the S-GUARD with a cable tie.